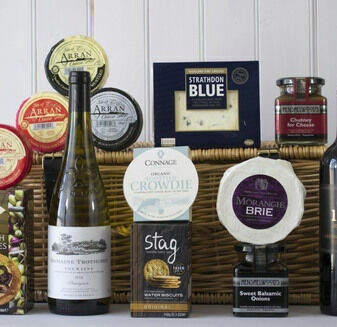 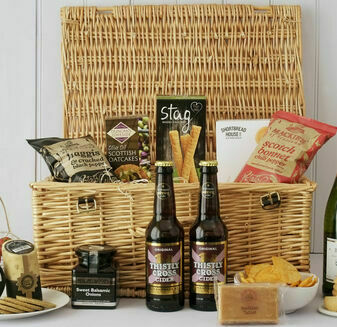 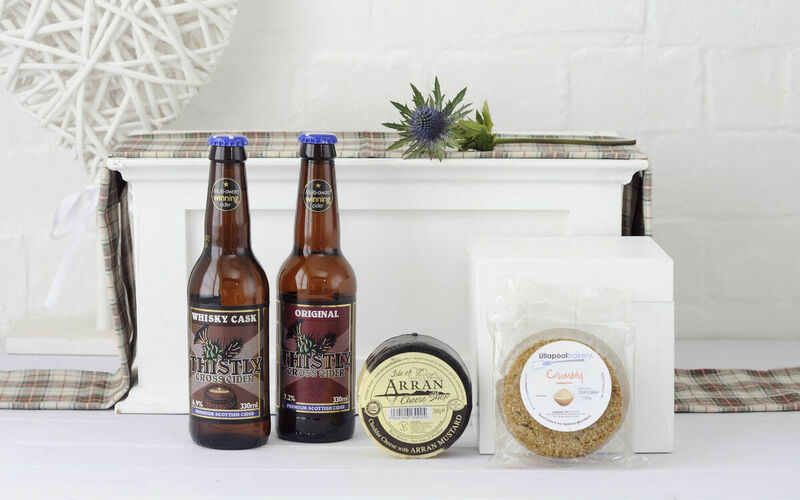 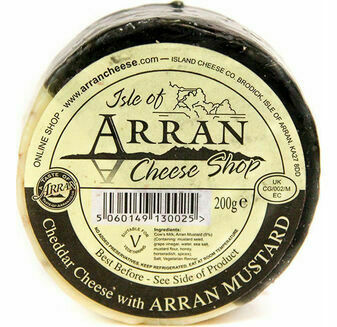 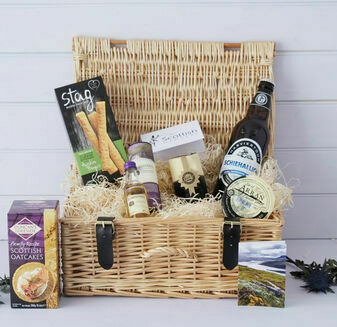 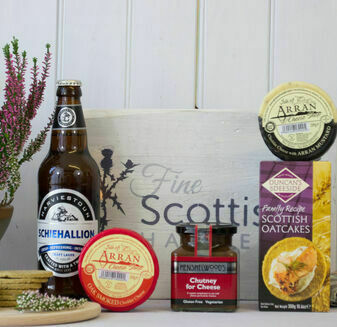 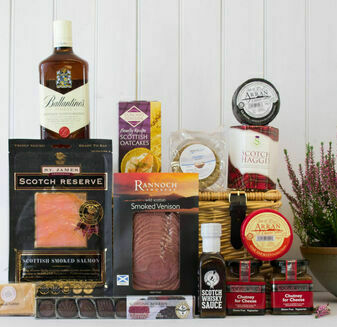 The Wee Cheese and Cider Hamper contains a little indulgence with a big Scottish kick. 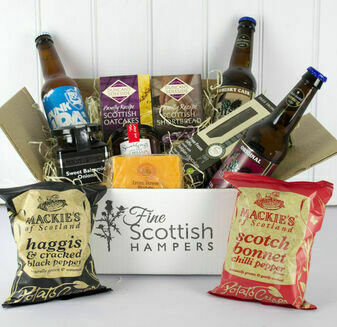 Full of flavour, this hamper basket features some of Scotland's finest treats, which all complement each other perfectly. 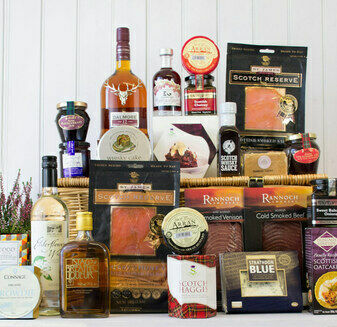 Lovely hamper, very good quality and value for money. 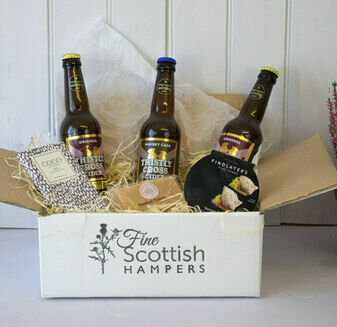 Arrived very promptly, especially as I ordered just before Father's Day. 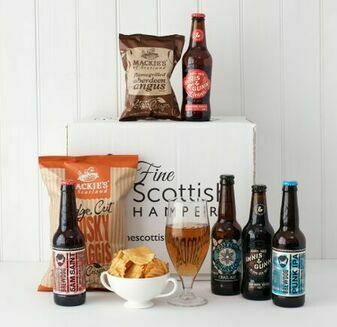 Would highly recommend as a gift for a father or grandfather.